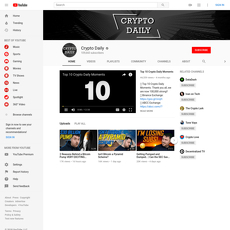 As well as being the largest exchange by trading volume, Binance has an active YouTube channel. 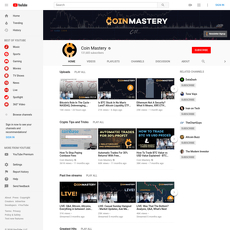 The content of the channel mainly covers Meetups that Binance have organized. 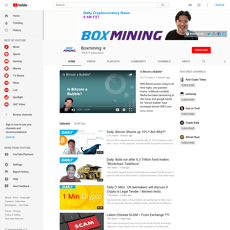 For example, meetups taking place in cities including Malta, Singapore, and Manila are all covered on the YouTube channel. 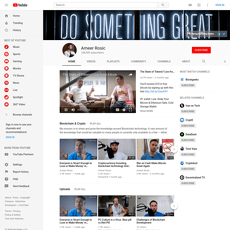 There is not a huge diversity of content on the channel. 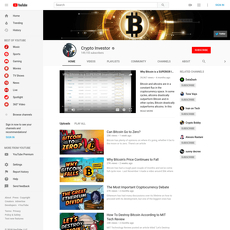 Outside of Meetup videos, there are also some promotional videos such as trading competitions. 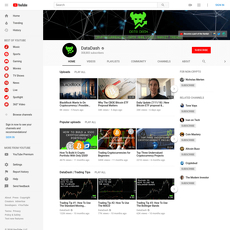 The channel also previews some features of the exchange so that users know how to operate different parts. 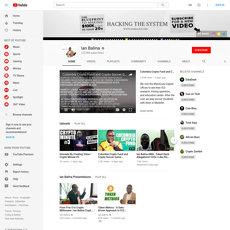 The channel has over 6,700 subscribers. 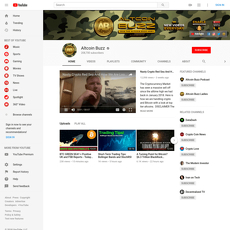 This is not a large amount when compared with channels whose business is oriented around content. 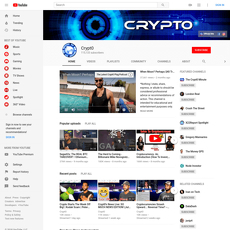 However, this is a large amount when compared with other cryptocurrency exchanges who mostly do not operate YouTube channels. 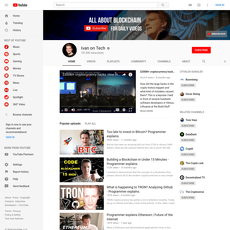 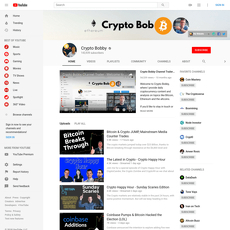 For example, the most well-known fiat to cryptocurrency exchange Coinbase has 2,300 subscribers on their YouTube channel. 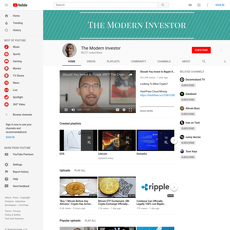 Other major cryptocurrency exchanges such as Kraken and Bitstamp do not have YouTube channels.